Saint Gregory Armenian Apostolic Church in North Andover, Massachusetts has been a beacon of the ancient Christian faith of Armenia in the area for almost five decades. Our location in the center of this quaint New England town propels our church into the center of the community landscape. Throughout the last fifteen years, our church has undergone major renovation, which required a total rehabilitation of the cupola and removal of the prior structure. 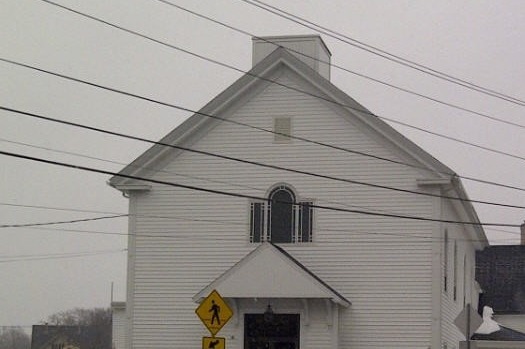 Our dream is to have a traditional Armenian style steeple to grace the roof of our church. We are looking for any help in realizing our goal of the final amount of $80,000 to complete our project and make this dream become a reality.